Reading is important for the mind, body, and soul. In this day and age, kids are being brought up with technology, so it can be even harder to get them into reading and, therefore, it is so important to introduce them to reading from an early age. If you want to ensure your child grows up with their head lost in a book, here is how to get them into reading. Introducing story time before bed has a range of benefits and actively engages your children in books from infancy, plus it is a great way to bond. Younger children love being read to before bed and this is a great way for them to fall asleep. It also provides your children with a routine as they know once story time is over, it is time to sleep. Even as they grow up, story time should still be present, but they can be the one reading to you. If you have more than one child, perhaps the older one can begin to read to everyone before bed. This is another great family bonding experience. If you are actively advocating books to your children and they can see you reading, they are more likely to do so too. For example, if you are going on a family trip and your partner is driving or you are on a plane, take a book for each of you. If your children see you reading in the car, they are going to want to do the same. This also eliminates some of the boredom they face when traveling, and it may help them drift off to sleep too. All children age differently, and some may be ready for more advanced books earlier than others. Finding a book that is right for them will make certain that they enjoy reading and look forward to it. Daniel Handler, known to many as Lemony Snicket, wrote the amazing “A Series of Unfortunate Events”. He has also written many other books for children and adults and his novels are great to introduce to children to get them gripped. If you have a local library, take your child there and let them choose their own stories and picture books. This will make them feel more excited about reading. Also, many libraries hold special events for children around reading, especially in the school holidays. If you haven’t got a local library, taking your child to the book shop to choose a new novel is just as exciting. Try finding second-hand bookstores, as this is a great way to recycle books and ensure they get read again and again. 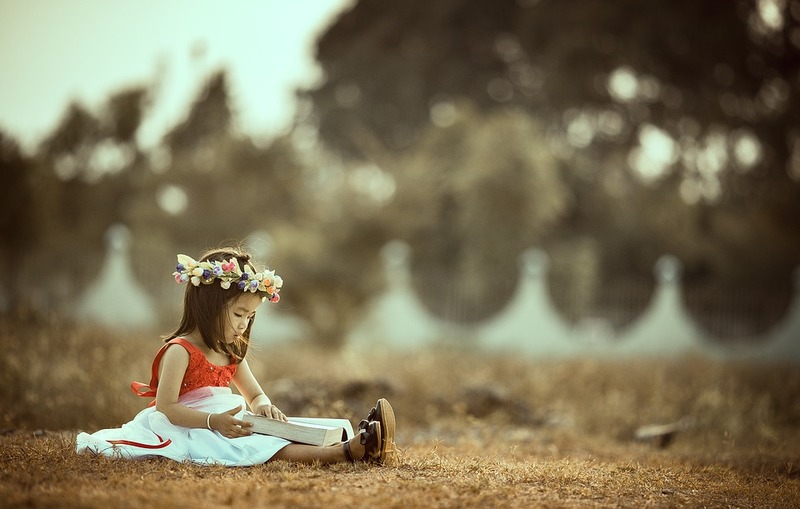 Reading should be introduced to children at a young age to allow them to learn and grow. Reading has many benefits for the brain, and it is a pastime that should never be forgotten. Follow these easy tips to get your kids into reading.